These days I’m in a beautifully refining stage of parenting. My kids are getting older, and daily life lessons are shifting beyond the playground. We’re navigating culture together, resulting in the development of deeper Biblical world views. The questioning “whys” are no longer surface pleas of an impatient three year old (though our answers to these “whys” can absolutely begin to lay a significant spiritual foundation). They’re legitimate questions about the world and the perfect character of God that deserve our time and study. The Bible is filled with stories of the broken and redeemed. There’s so much beauty and hope for us in these pages. The more we study God in His Word, the more we can see our own lives through the lens of His mercy. Mercy: compassion or forgiveness shown toward someone whom it is within one’s power to punish or harm. As I study the book of Jonah with fresh eyes in this season, I’m learning some new things about Jonah, some revealing things about me, but I’m learning even more about the faithful God who gives more grace than any of us deserves. Child of God, recognize the stunning forgiveness and mercy that God has extended to you. There was a day when I looked at that big fish that swallowed Jonah and saw only punishment. At first glance, it looks pretty clear cut, right? The rebellious prophet ran from God, so God sent a supernatural storm and a ginormous fish to swallow Jonah up and set him back on course. Could God have chosen another more obedient and efficient prophet to carry out His plan? Totally. But God’s in it for the fullness of His glory, for the good of His people, and He’s never seemed to be too concerned with what we would consider efficient. Before he was swallowed up Jonah was drowning, and a great fish was God’s answer to Jonah’s prayer. The humbling belly of that fish was God’s tender hand of mercy surrounding Jonah and lifting him out of that pit. What if instead of rejecting God’s discipline, we began looking at it as a doorway to our deliverance? In response to God’s mercy, let your life be marked by worship and gratitude. Jonah recognized his depravity apart from God. Jonah recognized that he needed to turn and obey. Jonah worshipped the God who saved him. Would others say that our levels of obedience, gratitude, and worship reflect that we’ve had a personal, life-changing encounter with Jesus? Because God’s mercy has given you new life, generously extend mercy to others. Jonah was repulsed at the thought of delivering a message of hope to his enemies, the Ninevites. Instead, he wanted God to pour His wrath out on them. But when you’ve come face to face with your great need and have experienced the transforming love and forgiveness of your merciful Father, the goal is that you also begin to look through the mercy lens on the other side. As we go into all the world, are we generously and intentionally sharing His love with others – even our enemies? God is the pursuer of hearts, and throughout history, He has chosen some of the most unlikely people to make His name known. Why? So that through Mercy Himself, a lost world may come to know His forgiveness and new life through faith. 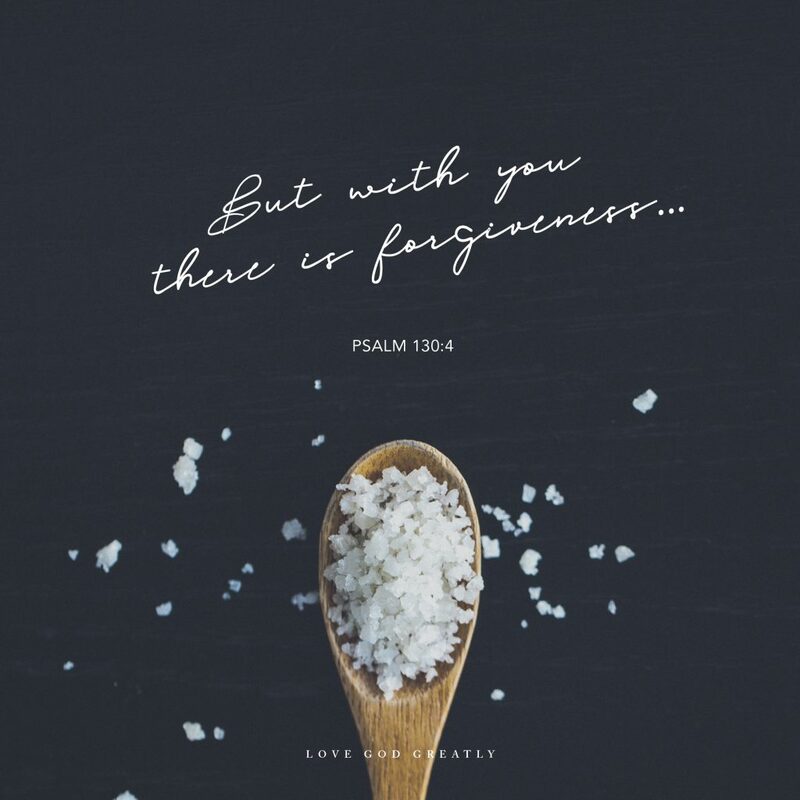 “But with you there is forgiveness, so that we can, with reverence, serve you. 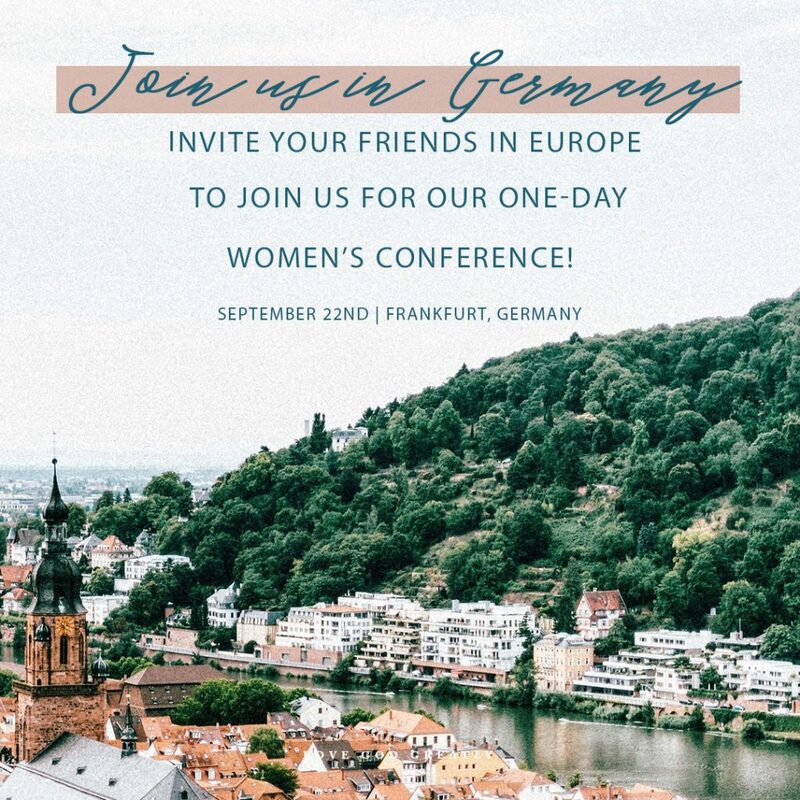 Click here to find out more about our upcoming women’s conference! Whitney your writing always speaks to my heart. Thank you for being open and honest. You with the help of our Lord opened my eyes to the mercy our Lord has shown Jonah/ME! Thank you Lord! May we go forth and shower others with mercy! We are not there yet but it is our goal and a process of getting there. Decide right now that you’ll do right on Jesus, from the inside out would you mold us into horonable vessels set us apart. Supernaturally, emprowet us to flee worldly passions. Give us pure and patient hearts, so that Yourvperfect purposes might be accomplished through us. I thought sharing by true feelings are always alright. But I heard that we have to be very careful about not gossiping. It is a thin line between sharing your true own feelings and gossiping. I flipped through some of the devotion materials and find out that it all has to do with self control. Lord, forgive my sin. And help me to be the person you want me to be.